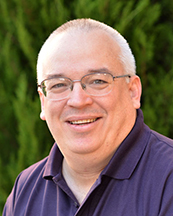 VISALIA – The Visalia Chamber of Commerce has announced that Glenn Morris, current president & CEO of the Chamber has resigned, effective June 20, 2014. Glenn has accepted a new opportunity with the Santa Maria Valley Chamber of Commerce and will be relocating. He will continue in his current role through the end of June, providing continued leadership and assistance with the transition. While Morris will be missed, the Chamber continues to have strong volunteer leadership and a dedicated professional staff who will continue the work of the organization while recruitment for a new president & CEO is conducted. An announcement about the search process will be available from the Chamber in the coming weeks. 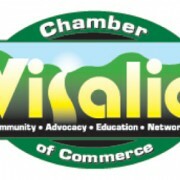 Questions about the Chamber can still be directed to Glenn Morris at 559.734.5876 or glenn@visaliachamber.org through June 20. After that date, questions should be directed to Sue Summers, VP of Operations, at 559.734.5876, or to Kerry Hydash, Chamber board chair, at 559.737.4700.